The system provides a simple, accurate and completely safe powder dissolving operation. 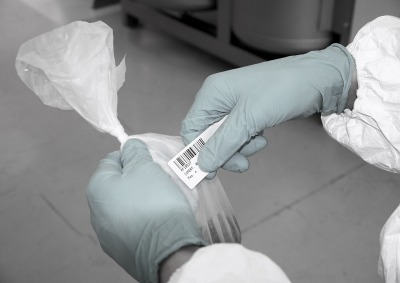 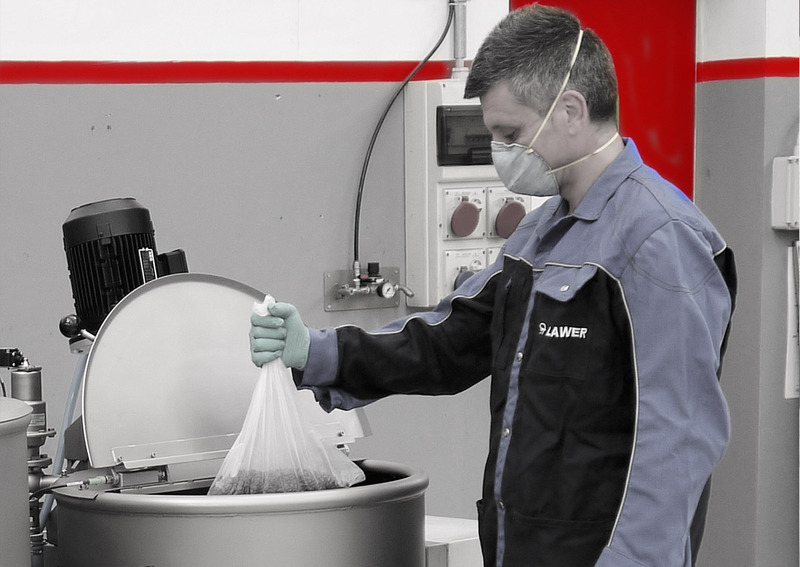 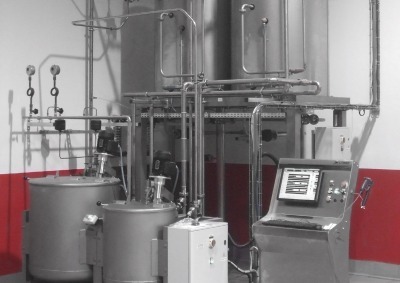 lt ensures the strict control of the dye soluti on preparati on of the dyeing results and the optimum hygiene in the workplace. 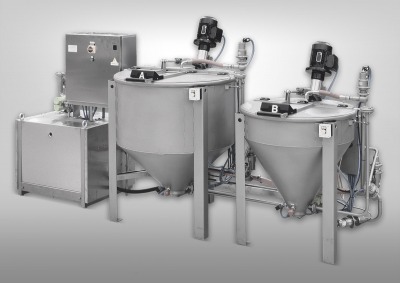 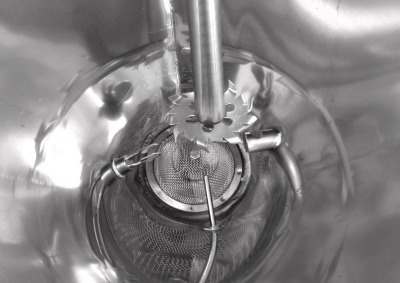 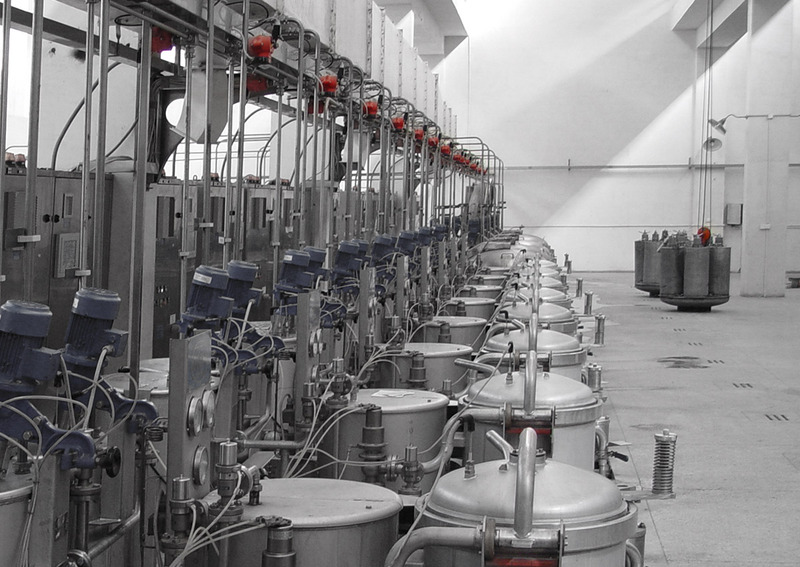 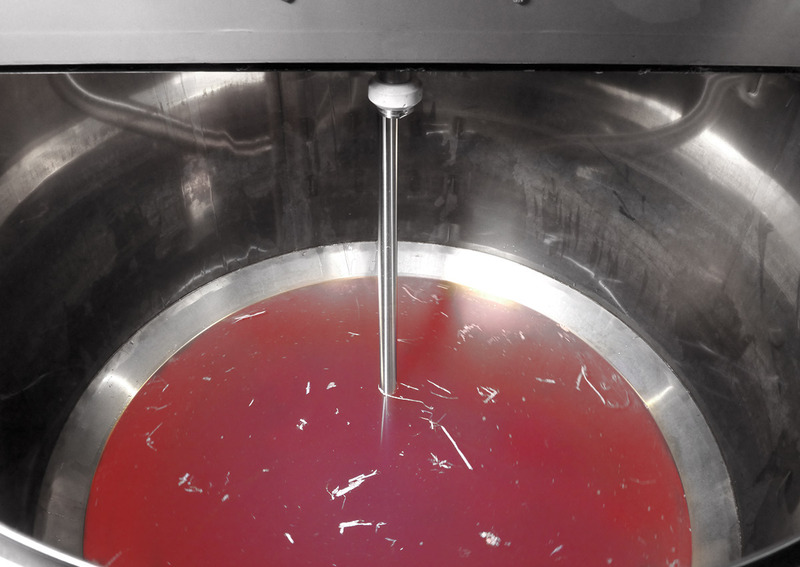 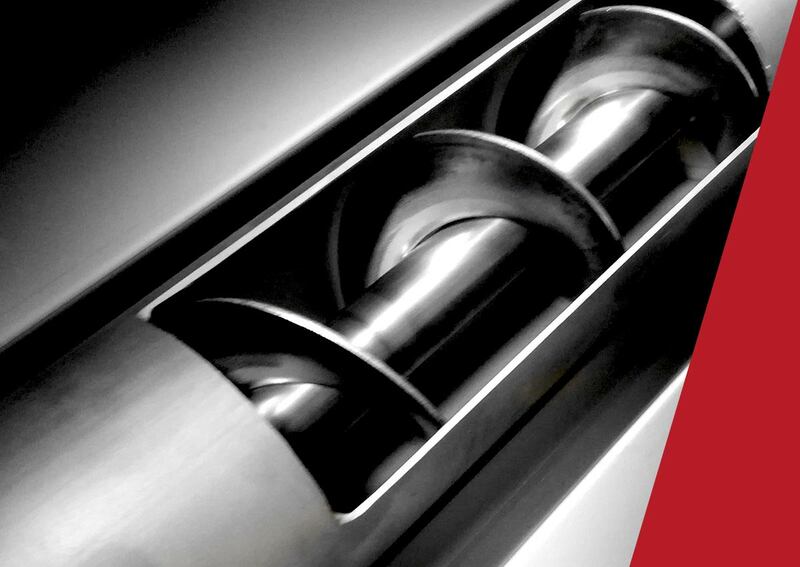 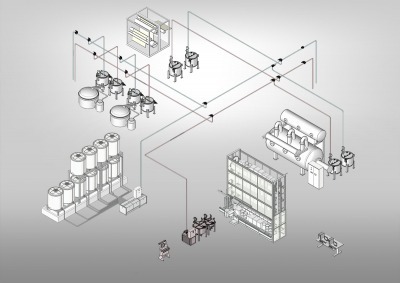 The system consists in one or more stainless steel dissolving tanks equipped with cover and with capa city between 5 to 1000 L. The dye solution is prepared strictly complying to pre-set parameters, such as time-temperature-dye solubility and liquor ratio. 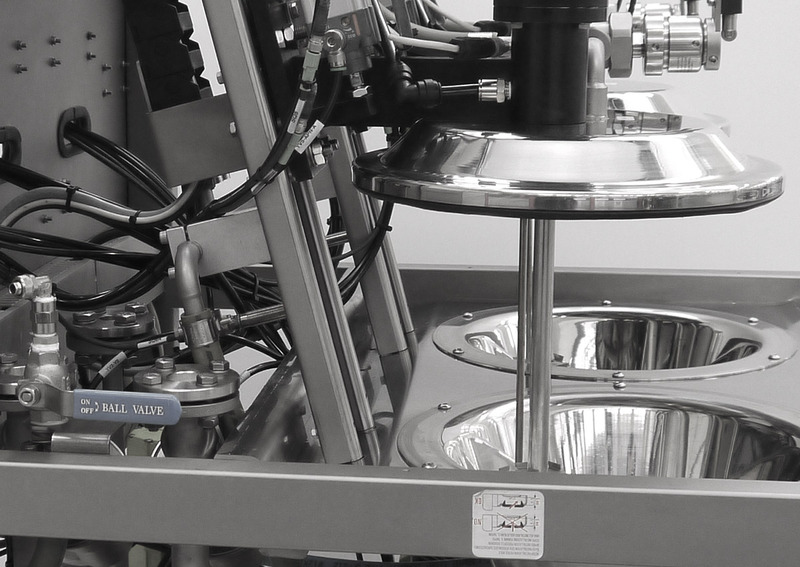 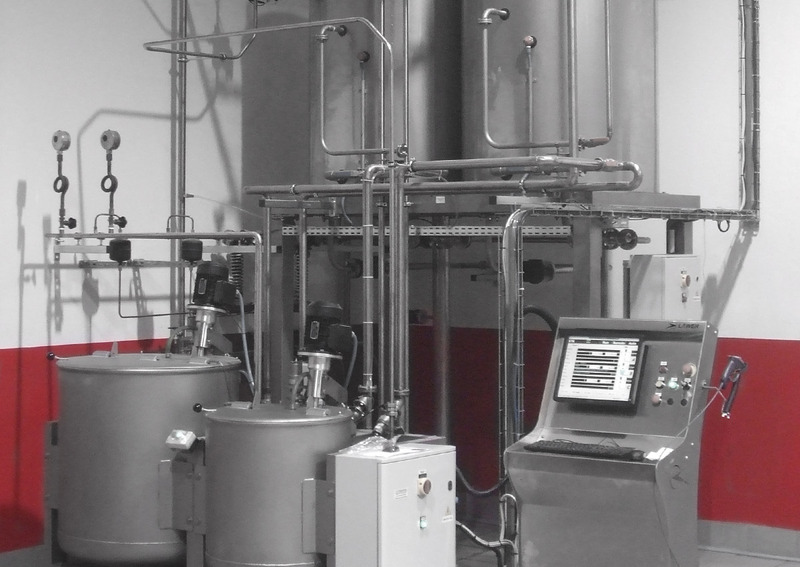 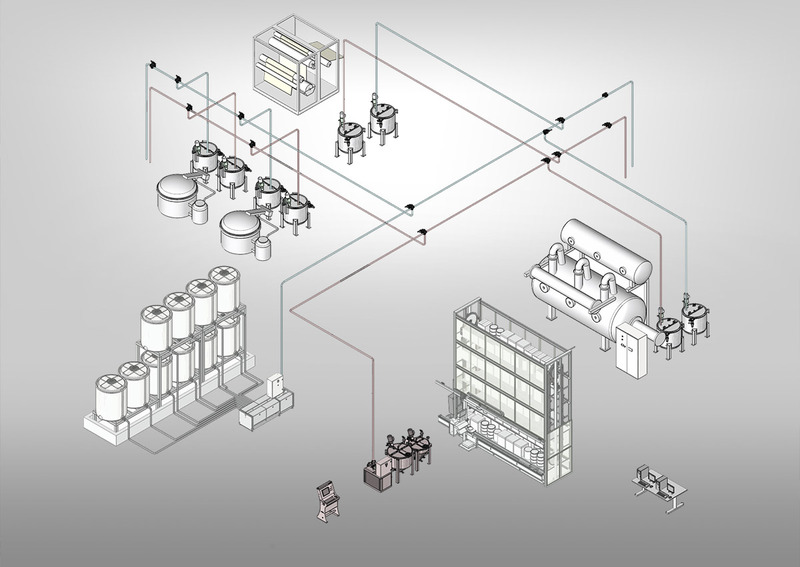 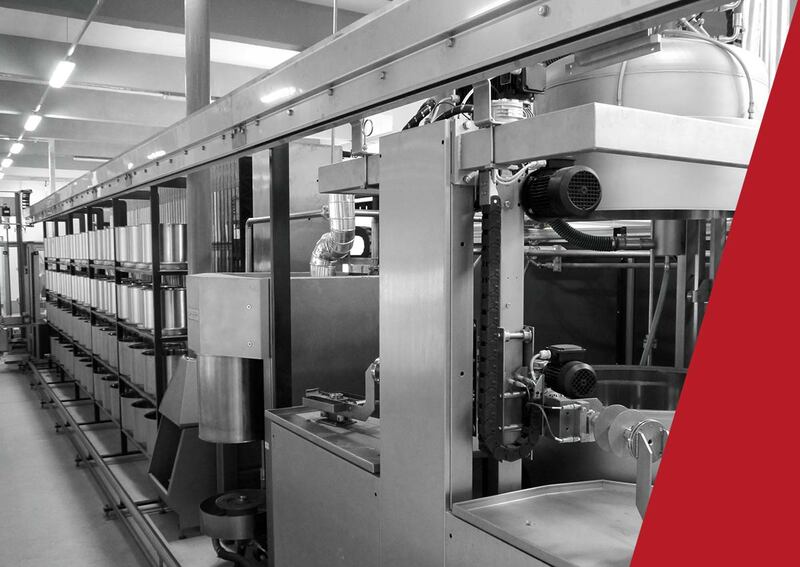 The dye soluti on is then delivered directly to the dispensing points through a high pressure pump and mono-pipeline distribution line using three-way valves in stainless steel aisi 316L (Lawer Technology).